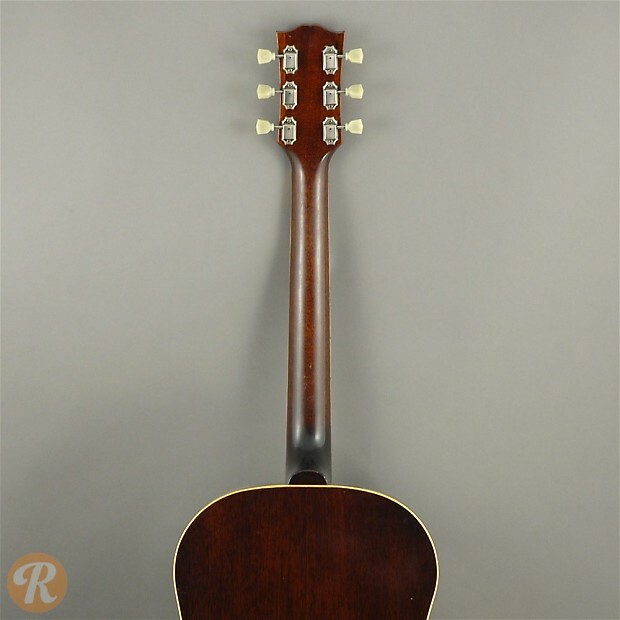 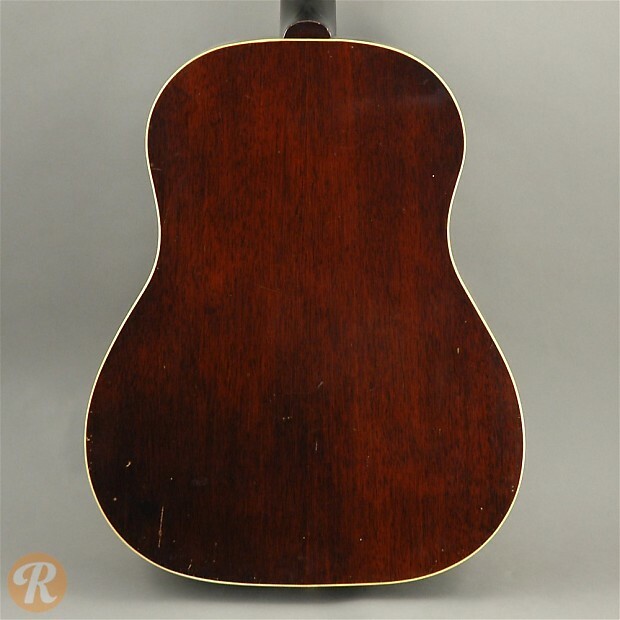 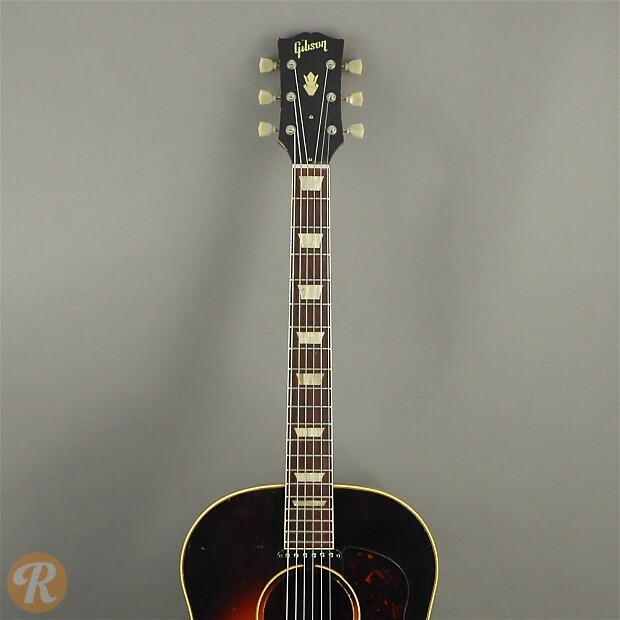 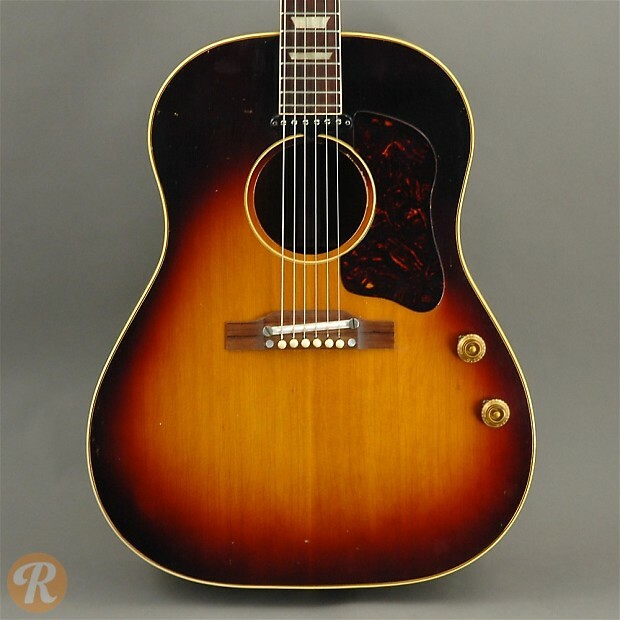 One of Gibson's early attempts at a production acoustic-electric guitar, the J-160e was a round-shouldered dreadnought with a single-coil pickup installed at the end of the fingerboard. 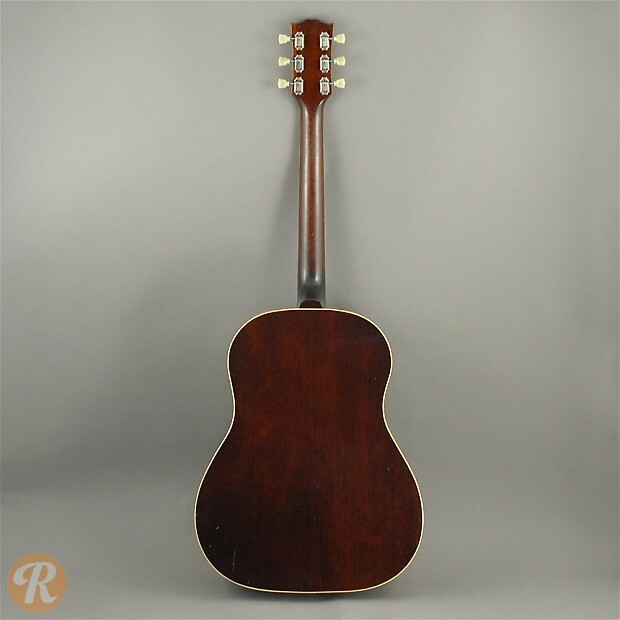 This guitar features two control knobs, a Mahogany body, Spruce top, and Rosewood fingerboard with trapezoid inlays. 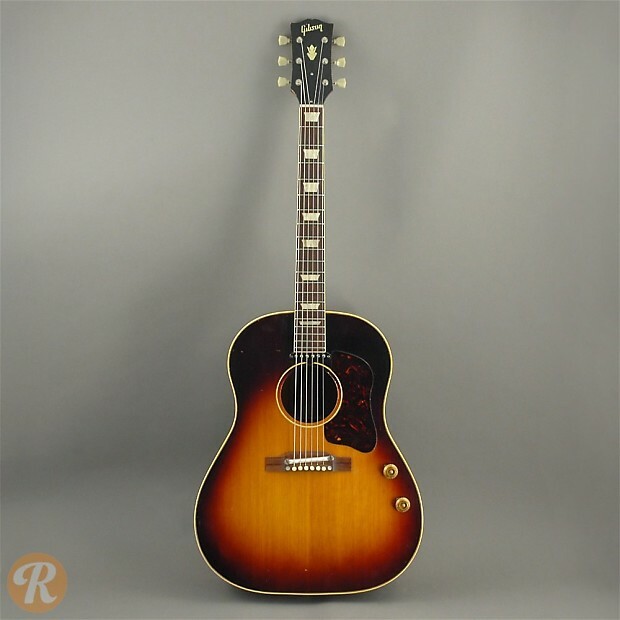 Like the Epiphone Casino, this guitar's status has been greatly influenced by its use by the Beatles.